Blessed Being, Time is a construct of your physical reality. It responds to the resonance of the collective of Earth, and it responds to each individual. Just as all of your experiences on the earth plane do, Time responds to the duality experience—visibly unique/separate from you as it flows from day to night; and it is invisibly connected to you as it responds to your resonance. You are moving beyond the limits of duality as you observe and interact with the invisible, subtle nature of Life. This is your Ascension process. Time has a certain consistent flow based on its own existence, for it is not merely a thing, but more an effect. 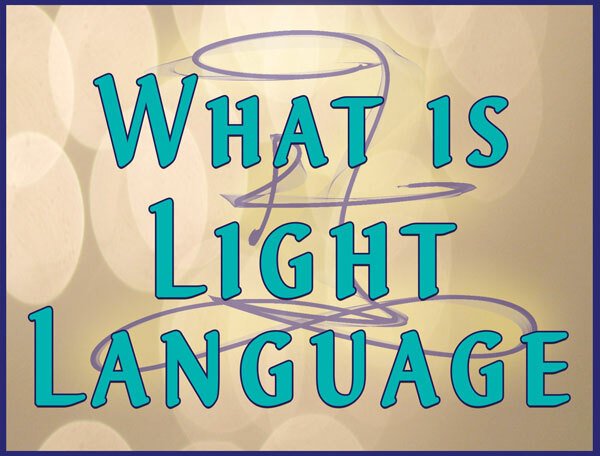 Much like light, it responds to electromagnetic radiation. Light illuminates, while time marks movement. You, as a being of density, have an effect on time just as you do light. In essence, it bends to your density, it bends to your resonance, it shapes with your electromagnetic radiance. This time of rapid evolution in which you reside brings new understanding to solid concepts. From your perspective, time flows. It is a result of light flowing as you mark day and night, seasons and cycles. This is true. It is a construct of your reality. Yet just as your physical separation is not the whole truth (merely the obvious truth), there is a greater aspect of time that is not visibly obvious. Your electromagnetic radiance shapes time. Time seems to slow as you are bored because your density and stagnation stagnates its effect. Time seems to speed as you are having fun because your increased vibration speeds its effect. In essence, in a state of joy, you experience a timeless state. You are touching your infinite, subtle nature—your formless that forms your world. There is a Law of Resonance that guides the rules of form and formless. You live in a conditional reality because form has conditions. Time is one such condition you observe as you perceive an aging process, a rusting process—this is visible, obvious and a real part of your conditional reality. As you honor those rules and work within your internal, invisible, unconditional nature; you gradually exceed certain rules as your resonance guides. 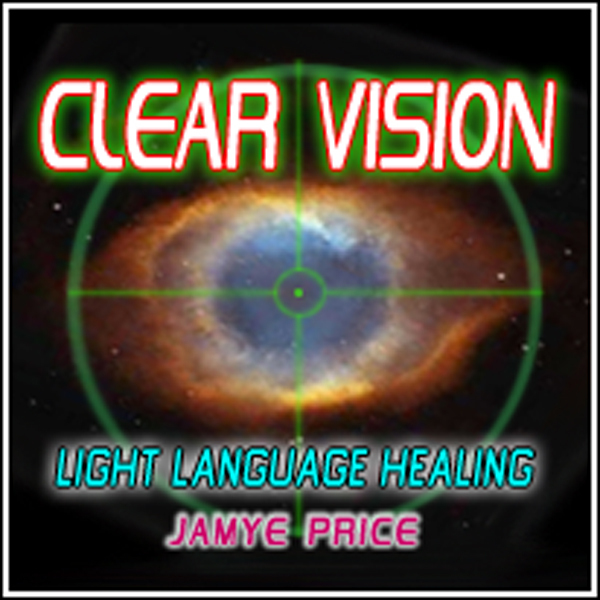 Therefore, it is helpful that you understand the full scope of your resonance. 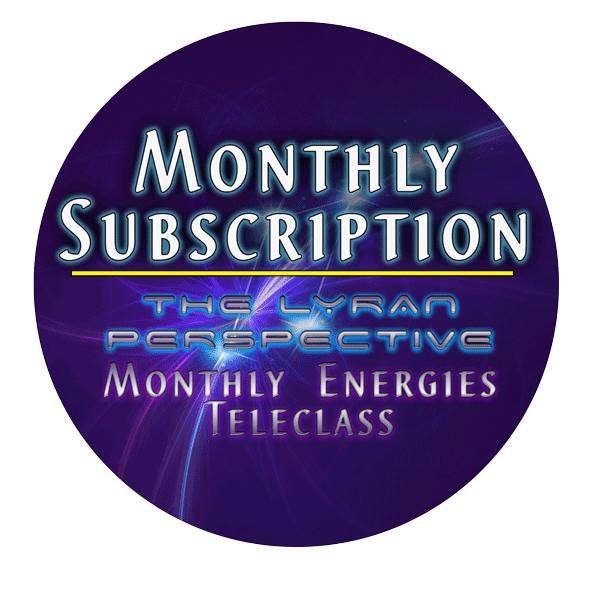 Are you stagnating your vibrational flow with resistance? 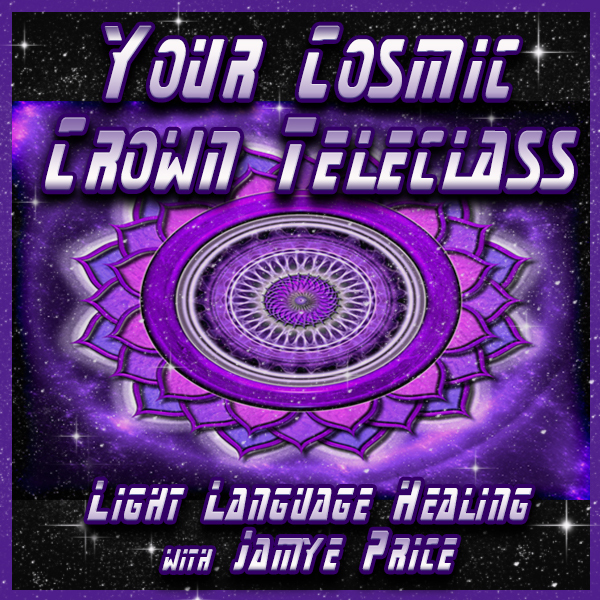 Are you depleting your vibrational flow with constant running from life? This is the polarity of resistance, one looks slow, one looks fast, both are polarized rather than your neutral state that facilitates your loving flow creating new form. 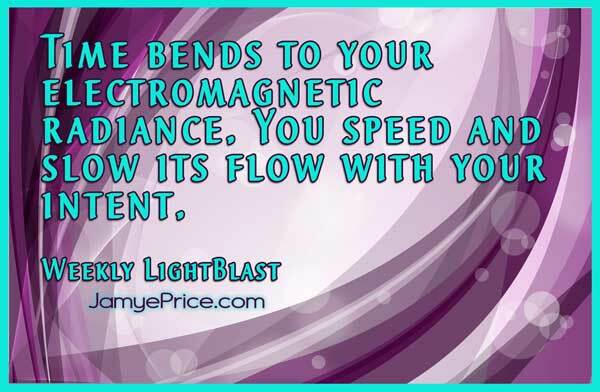 Because time bends to your electromagnetic radiance, you have the capability to speed and slow its flow with your intent. This Folding of Time is invisible. You cannot shape its flow with conditions, only complete unconditionality. Hence the role of peace, patience, allowance, knowing all is well—Love in its unconditional form. These powerful and open electromagnetic flows shape time more readily. There is no need to overcome conditions with the active force, the invisible passive force begins shaping form from its core. Your peace, your patience become the still point where the passive and active forces meet. Time folds into new form. 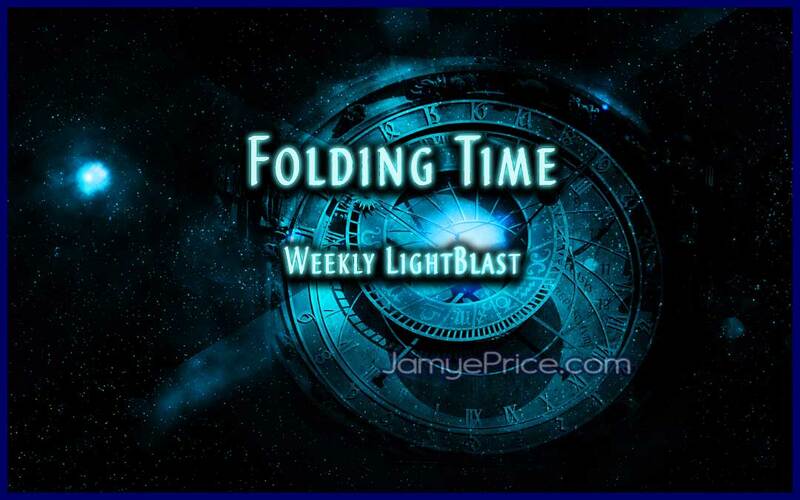 As we sit to Blast Folding Time, we are opening our hearts to Loving Life, for this allows the future to form with a strong foundation of Love. We are observing fear compassionately, as we understand what has built form, and choose the path of least resistance to creating the new. We are allowing past, present, and future to meet in our perception of all is well and change is good. We are timeless in our patience, and timely in our choices; for choosing Love isn’t always the easy way, but it’s always worthwhile. It is the path of Loving Life into the new. Blast on!